Sugar Grove Place is 22 acres in size and is located near Rushville, Illinois (population: 3,300). It is predominately wooded with upland and bottomland hardwood tree species such as White Oak, Red Oak, Black Walnut and Hickory. It is nestled in a secluded valley, with a year round creek running through the length of the property. The hills rising up on both sides of the creek offer great vantage points in all directions. 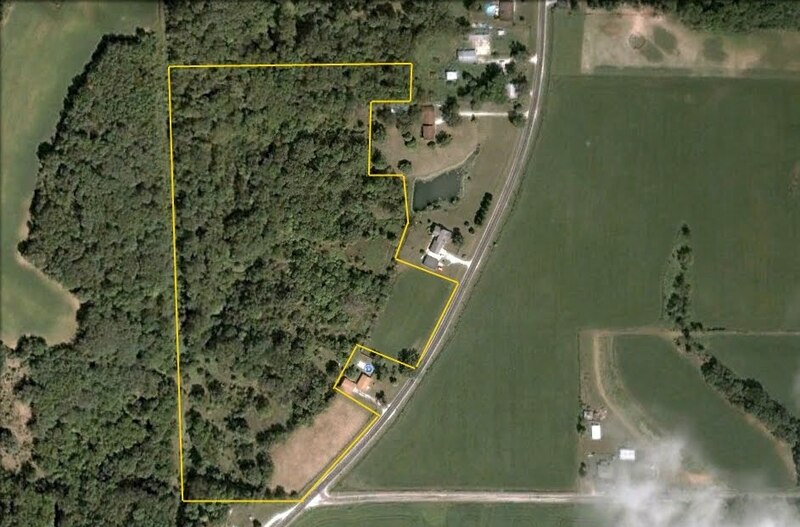 As can be seen in the aerial photo below, there is great access to the property, with access to the north end, middle and south end of the property. The aerial photo below shows Sugar Grove Place in relation to a larger area. 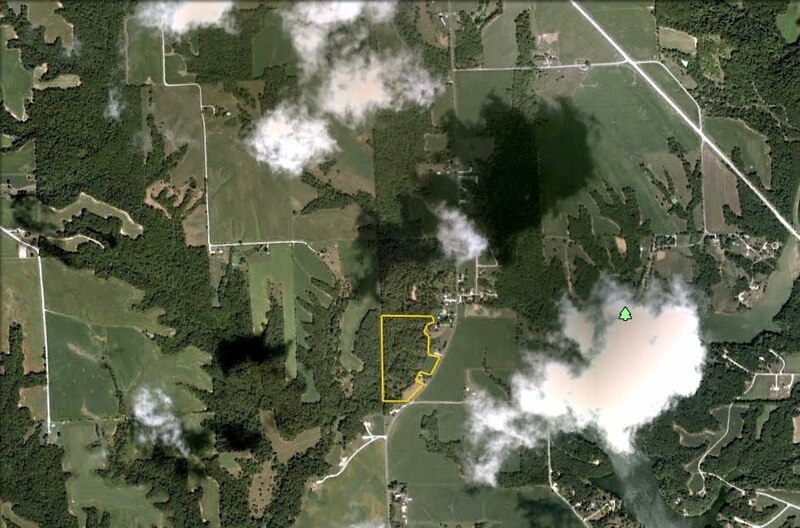 This shows that the property is very well connected to a large timber area, while also having agricultural fields on both sides of it to draw deer to the property. In addition, Schuy-Rush Lake is located just to the east of the property. Schuy-Rush Lake offers great fishing and recreation with picnic tables and camping sites for RVs and campers. Not seeing what you're looking for? Please take less than 1 minute to fill out this brief questionnaire so that we can better serve your needs.